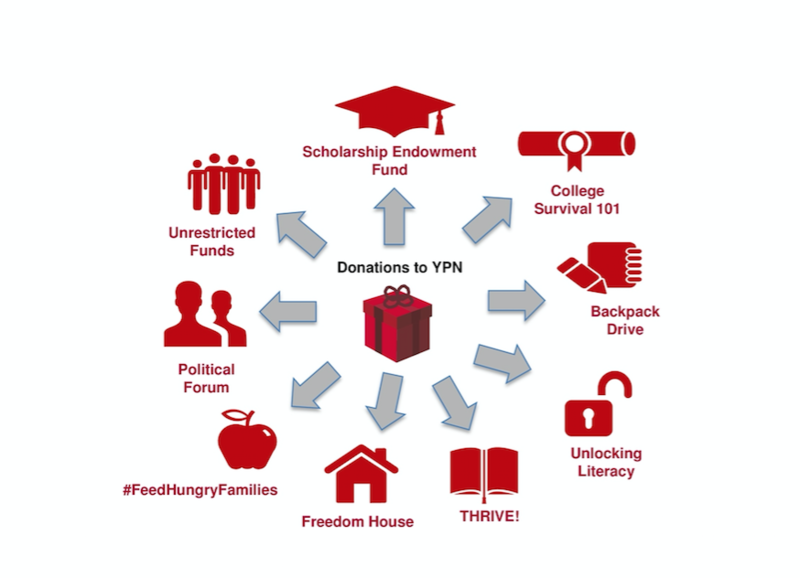 YPN works to build sponsorship and partnerships with individuals, organizations, corporations and small business to ensure we continue to serve our community through our programs and services in a focused and directed manner. Our success and community impact is made possible through the generous support of our sponsors and partners. We thank them for working with us to improve the Northern Virginia community and to help support our young professional members.